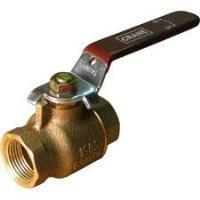 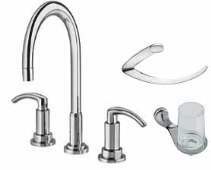 ball valves come in bronze, carbon and stainless steel. 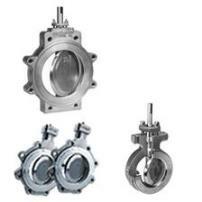 These rugged valves can come with threaded, soldered or socket weld ends and 1, 2 and 3 piece body configurations. 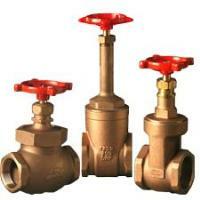 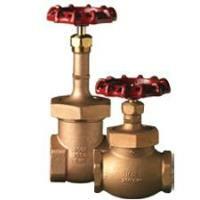 Globe valves have stood up to commercial and industrial services for more than a century.